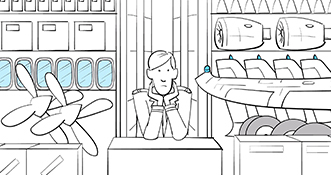 Make better purchasing and replenishment decisions. Fewer stock-outs and dead stock to service more customers with less stock. As an importer & online retailer we are always under pressure to balance stock holding, availability of products for sale, and variable lead times. Since we implemented Lokad a year ago we are now holding 10% less stock while increasing our sales by 40%, and it is taking dramatically less time to manage our buying processes. It allows you to be productive on a daily basis and its ease of use is rare for a software of this kind. We have optimized our cash flow, our stock levels, our margins, and rationalized our spendings. Most of all, we now feel secure as we have a realistic picture of our activity available at any moment. Before, we were flying without instruments, and now, we are navigating with precision. Lokad brings a new tool to the table, one that is both powerful and innovative. 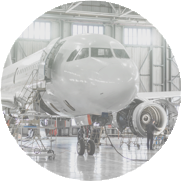 But on top of that, Lokad has shared with Air France Industries its expertise in inventory optimization and Supply Chain management, thus bringing not only a complimentary IT solution but also a real consulting expertise, which our teams can rely on. If you can't measure it, you can't optimize it. All feasible decisions must be considered; possibilities vs. probabilities. Economic drivers must be used to prioritize feasible decisions. A Supply Chain Scientist must take ownership of the numerical results. WHERE DOES YOUR SUPPLY CHAIN STAND? 1. 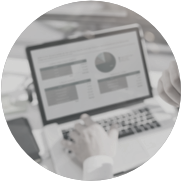 Can your supply chain operate without Excel? 2. Do you consider ABC analysis to be obsolete? 3. Is all relevant data documented by your supply chain teams? 4. Do you record historical stock levels? 5. 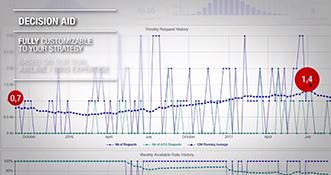 Do your supply chain teams monitor the quality of their data? 6. Do you forecast lead times? 7. Do you prevent any manual intervention on forecasts? 8. Do you manage operational constraints, - e.g. MOQs, - as data? 9. Do you quantify the cost of supply chain failures? 10. Can your decision-making systems be left unattended for a week? 11. Can you recompute all decisions within one hour? 12. Are all decisions prioritized against each other? 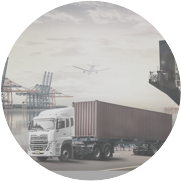 The Quantitative Supply Chain represents a novel and disruptive perspective on the optimization of supply chains. It can be seen as a refoundation of many supply chain practices, in particular regarding inventory forecasting, and has been built to make the most of the latest statistical approaches and vast computing resources that are available nowadays. 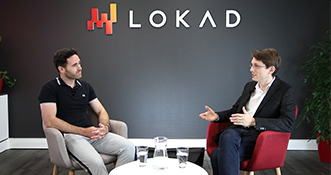 This perspective has emerged at Lokad, a software company founded by Joannes Vermorel. 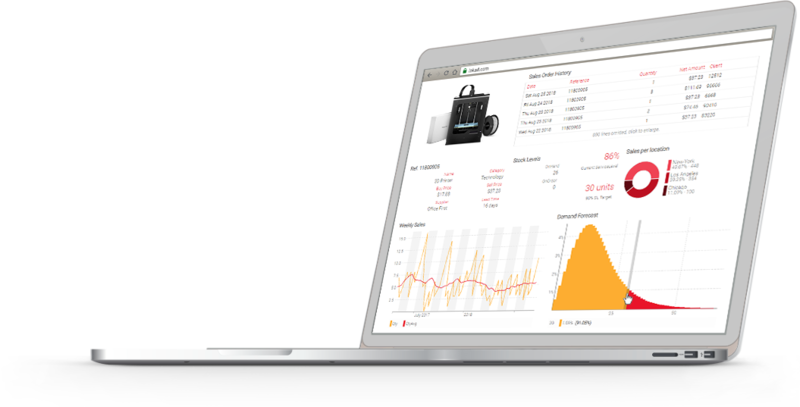 Lokad mixes data analysis with machine learning, cloud computing and supply chain expertise in order to optimize supply chains in a rational and quantitative way, so that the business and financial impacts of every decision are properly quantified. His experience at Lokad has given Joannes Vermorel the opportunity to study and analyze the methods, challenges and performances of dozens of companies all over the world. This book is intended for supply chain executives and managers who want their supply chains to perform more, faster and with less resources. It caters to those who, ultimately, want to be more in control of their supply chain, with a more precise idea of what their decisions entail. 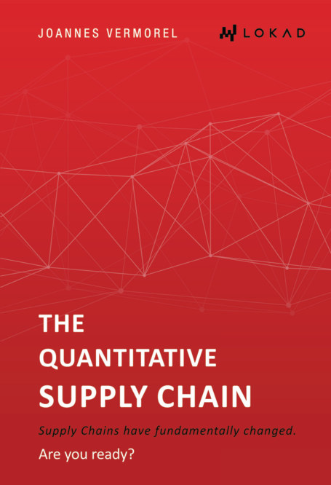 This book provides a comprehensive introduction to the insights, methodologies and tools that have been gathered under the Quantitative Supply Chain umbrella. The first part of this book covers the general concepts associated with the Quantitative Supply Chain. It outlines how this perspective differs from the classic supply chain perspective, and sheds lights on the core insights. The second part of this book provides hands-on materials to implement a Quantitative Supply Chain initiative. It leverages Lokad as a programmatic platform tailored for Quantitative Supply Chain purposes. Markus Leopoldseder (Director of Knowledge - Global Manufacturing and Supply Chain Practice at McKinsey) raised two relevant questions concerning the applicability of Differentiable Programming (DP) for supply chain purposes. In this fairly technical post, we provide insights on how integer’s constraints and how uncertainty are respectively dealt with in DP. We are proud to announce the immediate availability of the Lokad private beta for differentiable programming intended for quantitative supply chain optimization. Differentiable programming is the descendent of deep learning, and represents the convergence of two algorithmic fields: machine learning and numerical optimization. DDMRP stands for Demand Driven Material Requirements Planning. In the last few years, the popularity of DDMRP has been growing in certain industries; occupying the niche that lean manufacturing or six sigma used to occupy. Yet, what can really be expected from DDMRP and how much novelty does it bring to the table as far as supply chain optimization is concerned?